Super 8 Race is a Racing game on GaHe.Com. 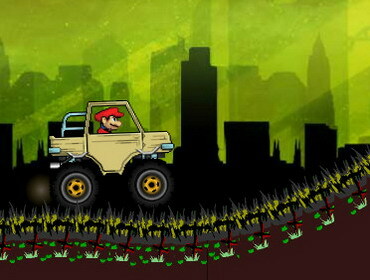 You can play Super 8 Race in your browser for free. Do you want an exciting racing? Now let's start the game! Try to run as fast as you can. There are 4 levels for you to challenge. Can you win all the levels and become the champion? Have a try!